We will process any Personal Data you provide to us for the sole purposes of providing you with services or responding to any communications you might send to us. 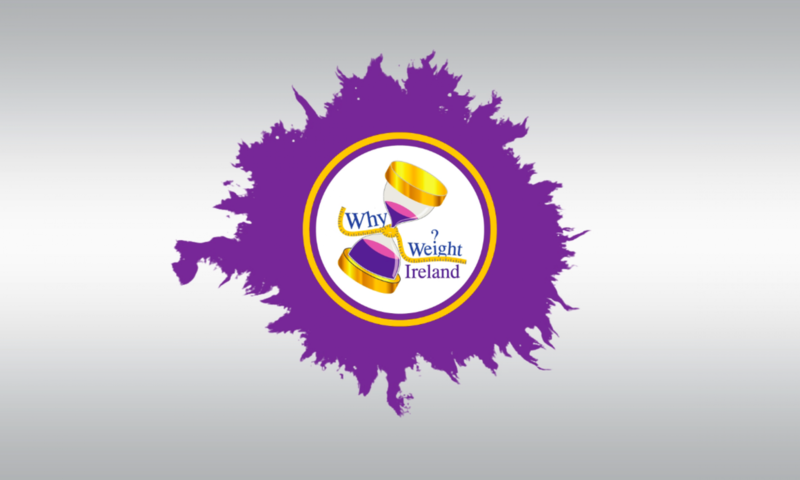 When you sign up as a full member or signup to the free trial, your email address will automatically be added to the Why Weight Ireland® monthly newsletter. To have your email address removed from the newsletter please email support@whyweightireland.ie and request your address to be deleted from the newsletter. You may inform us of any changes in your Personal Data, and in accordance with our obligations under the Data Protection Act 1988 and Data Protection (Amendment) Act 2003 we will update or delete your Personal Data accordingly. To find out what Personal Data we hold on you or to have your Personal Data updated, amended or removed from our database, including the newsletter, please email your request to us at support@whyweightireland.ie. Any such requests may be subject to a fee. On signing up to a membership with Why Weight Ireland®, (you) the user are entitled to a full refund within 7 days of signing up so long as you have not received a fitness plan and/or not activated your Food Diary account. As stated in the European Consumer Centre (ECC) for distance selling directive, you can exorcise your right for almost all types of goods. There are however some exceptions; ‘for the provision of services if that service has already begun, with the consumer’s agreement, before the end of the seven working day period’. What this means is that because the Why Weight Ireland® programme is considered a ‘service’ we will be unable to refund within the 7 days if you have availed of any part of the service. Activation of the food diary and/or receiving your fitness plan confirms your agreement to use the service and therefore the 7 day cooling off period is null and void in this instance. Copyright in the design of and material on this website is owned by or licensed to Why Weight Ireland®, unless stated to the contrary. You may download it to a local hard disk and/or print it out for personal use. The content of the website may not otherwise be copied, or stored in any electronic retrieval system, or incorporated into any other website, publication or other work in any form without the prior written consent of Why Weight Ireland®. You may not record or use photographic devices in any of our studios without prior consent. All instructors at our Why Weight Ireland Local Studios are recruited and verified by Why Weight Ireland, which may also include Garda Clearance for those teaching children or vulnerable adults. All instructors are working as self employed. Why Weight Ireland has the right to terminate any instructors if it feels it is necessary to do so.